The Danish team got the second invitation after Heroic, but later the collective refused to take part in the championship. On their claim, OpTic Gaming reported that the main reasons for that are recent changes in the roster and also that Valve changed the map pool joining Vertigo instead of Cache. Copenhagen Games 2019 will be taking from 19 till 20 April in the capital of Denmark, Copenhagen. The holding place will become Lokomotiv Værkstedet, and the prize pool of the event will consist of $100,000. 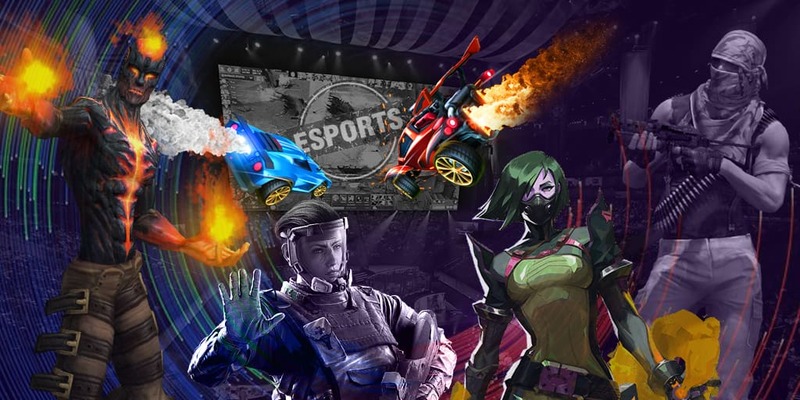 Eight collectives will divide the prize money, four of them will get direct invitations from the organizers of the championship and the other four will make it to the preliminary qualifier.